CHOOSE A PHOTO BOOTH BACKGROUND, OR DESIGN YOUR OWN! A background for every occasion is our dream, choose from our forever growing collection of stylish & fun backgrounds to suit your theme or we can even print a custom background just for your event. 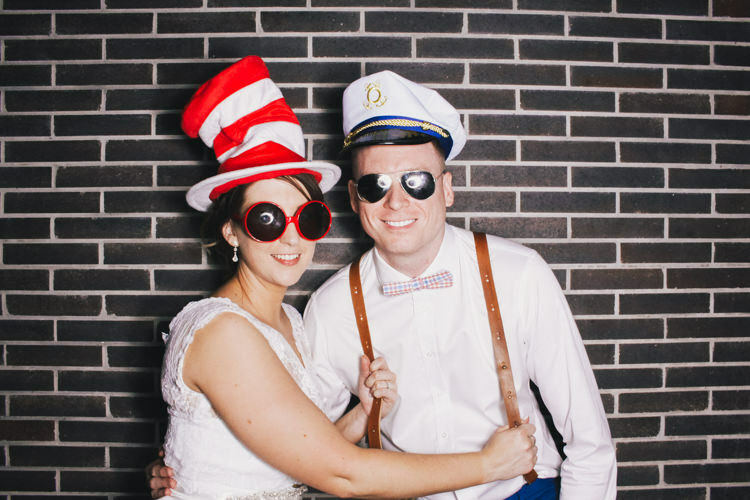 If you have something else in mind we can certainly use anything for your photo booth background, like a wall at your venue or something your stylist put together. Every photo booth hire comes with a background of your choice (subject to availability).